360 Total Security for PC free download. 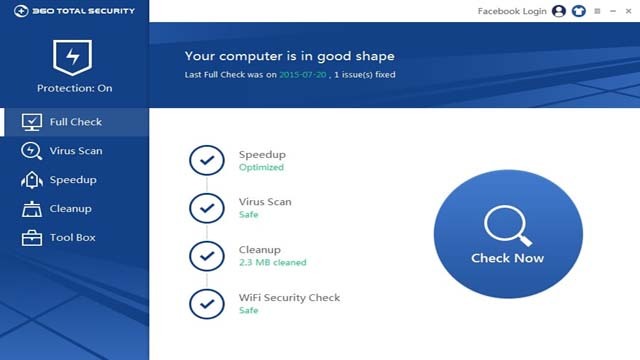 Download free antivirus 360 total security latest version for windows to get the best security. It can protect your PC against malware and other types of malicious attack. It has also been designed help your system be fully optimized and run more smoothly.